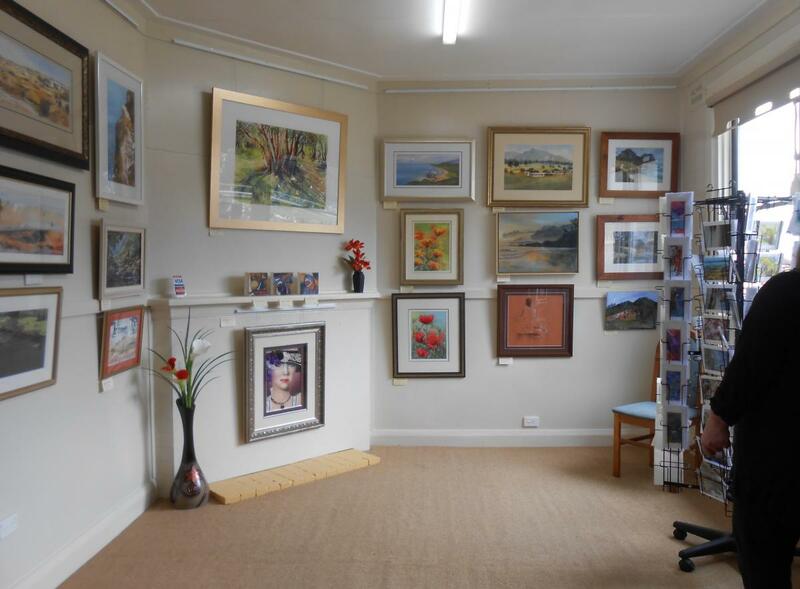 Come and visit the Hastings Valley Fine Art Association’s “Fine Art Gallery” situated at 2 William Street, Port Macquarie, in the grounds of the Maritime Museum, adjacent to Flagstaff Hill. On display in the Hastings Fine Art Gallery is a large variety of original art works in all mediums, framed and unframed, drawings and cards all for sale at reasonable prices. In addition, visitors will enjoy the experience of chatting to an exhibiting artist and enjoying the ambience of an historic site with unparalleled views to Oxley Beach. The gallery hours are Tues- Sun 10am-4pm, and public holidays, entry is FREE. 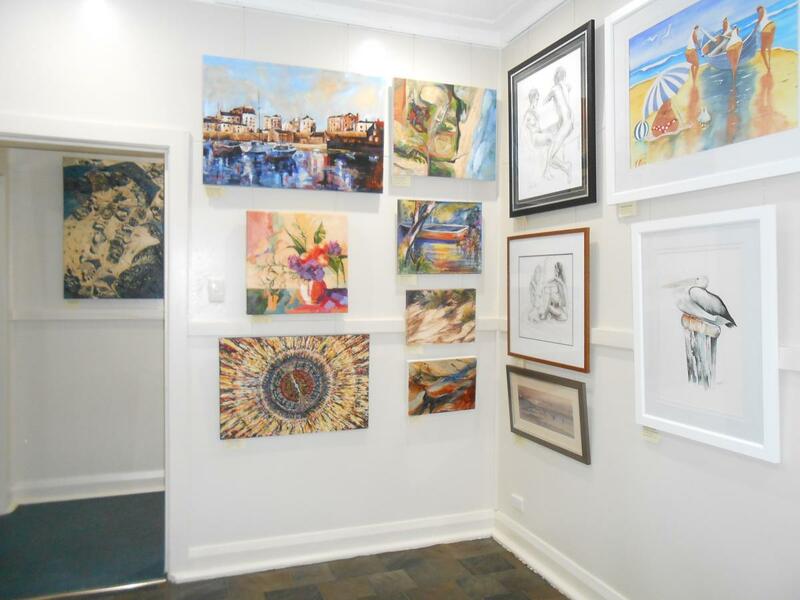 For information about the association go to www.hastingsvalleyart.net.au contact Gallery Manager Jan Farrell ph 6583 6693 or find us on facebook. New members are always welcome.